As this trade is completely dependent on international business, a sound and stable political system is absolutely important to propel forex trading. Good international business is not possible without political stability and political instability only leads to complications and even breakdown of the trade. Hence, a country has to be politically stable in order to have forex trading as an important part of its economy. Risk assessment is another important factor that determines the success of the business. The principal risks in the business arise from the fluctuating nature of the forex exchange rates. Therefore, it is always important for traders to keep themselves updated with the latest forex rates. Thus they will be able to assess the risks and uncertainties associated with the business properly and take appropriate steps according to the demand of the situation. However, a failure in assessing the risks may lead to severe consequences and the trader may have to suffer huge loses. Hence, traders should always enter the business arena with proper knowledge of the market and the ability to assess the risks. Implementation of the proper trading strategy is an important determinant of the success of the forex business. The market often goes through different conditions and each condition has to be dealth with differently and with different trading strategies. Therefore, traders always have to equip themselves with the latest as well as the conventional trading strategies so that they can effectively face any challenge that the market offers. Traders, especially new investors, who are not that much familiar with different trading strategies can take the help of forex brokers whose main task is to assess the risk of the investment in light of the market situation and provide effective strategies to forex traders. New investors can also undergo comprehensive training programs in order gain some knowledge about the trade. 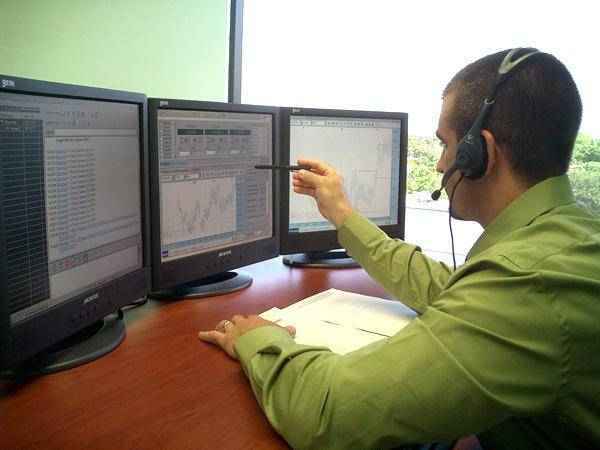 The global economy also plays an important role in making forex trading successful. As the whole trade is dependent on market conditions, consumer behavior is an essential determinant of the business. A good economy always facilitates a good forex trading business. Keeping in mind the current global economic scenario it can be said that forex traders have to be extra careful in conducting the business as long as the cloud of crisis hangs on global economy. International business has not been going well for the last few years and neither is forex trading. So, traders have to be patient and careful in order to earn profits.